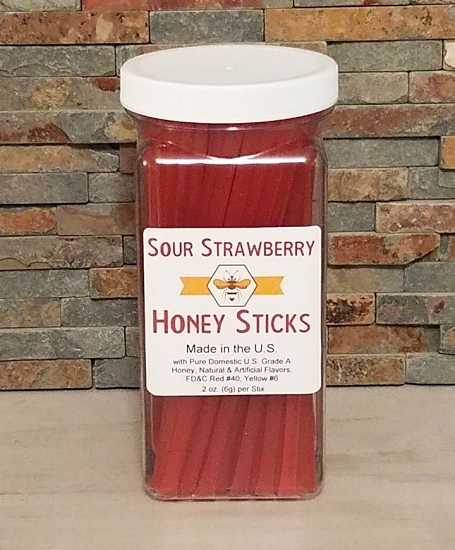 Sour Strawberry honey sticks (also known as honey straws or stix) have a great strawberry taste with a hint of sour. 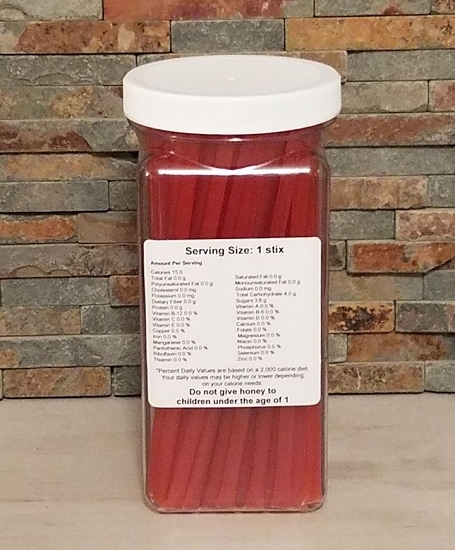 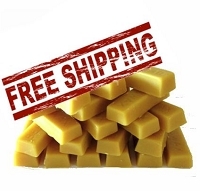 These are ideal for using in tea, coffee, energy boosts during exercise activities. 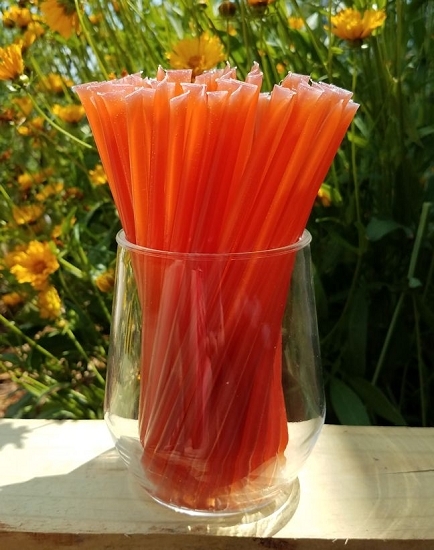 Sour Strawberry Honey Sticks (also know as honey stix or honey straws) is like biting into a fresh strawberry with honey drizzled on top. 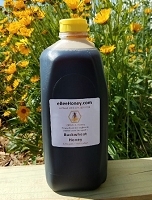 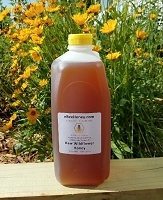 Kids love all the sour honey stick flavors - reminds you of being a kid again!